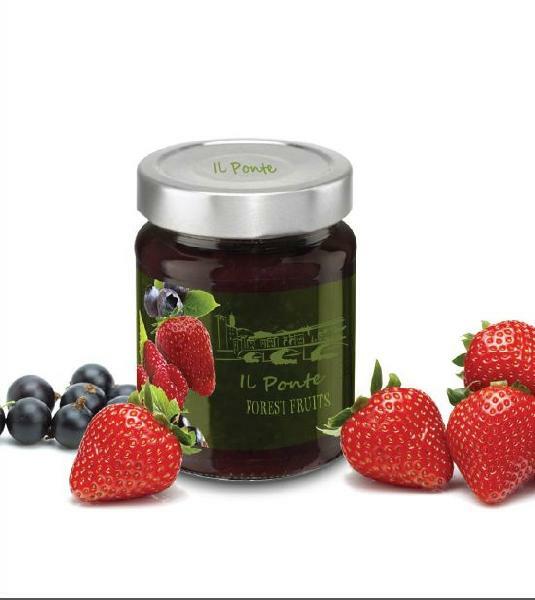 We are manufacture, exporter & supplier Forest Fruit Jam. Timely delivery is our forte as we have up-to-date transit facilities and logistic services. We make sure the ranges of product we offer purchasers with are as per global quality management standards.